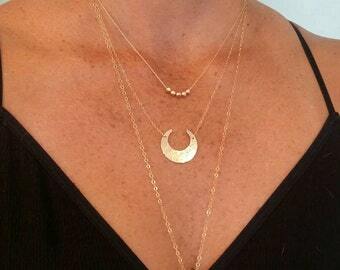 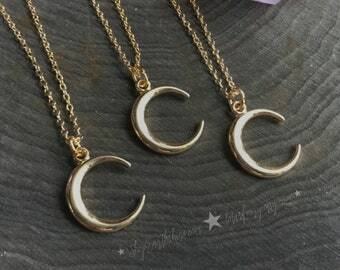 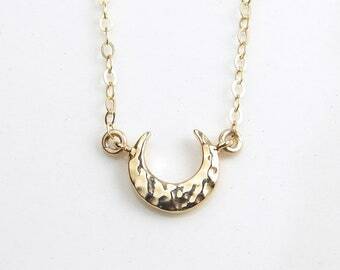 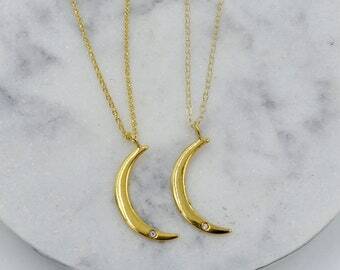 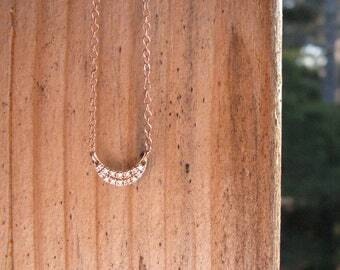 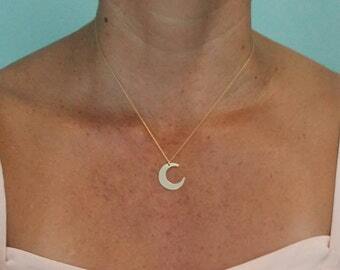 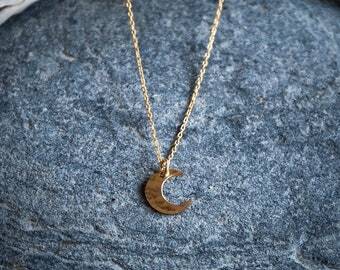 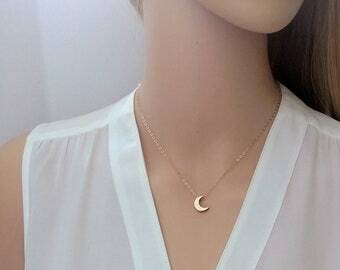 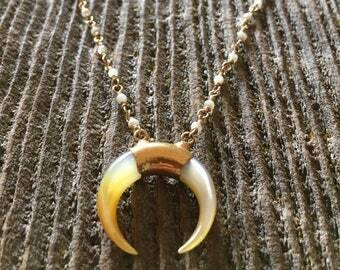 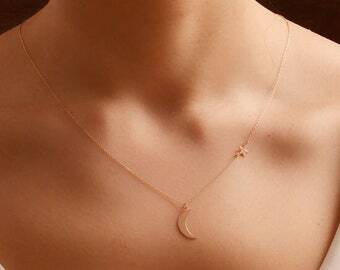 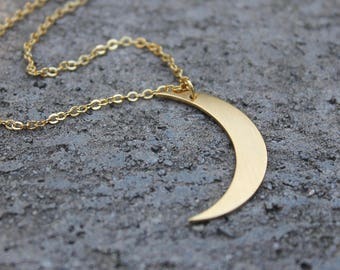 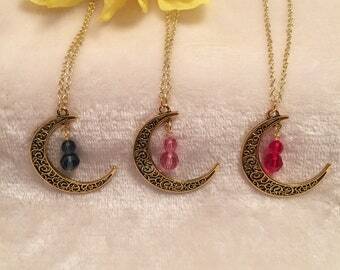 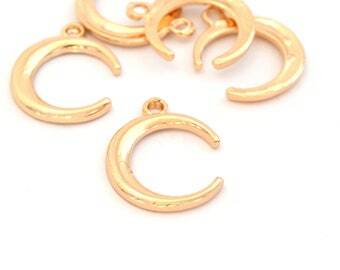 Crescent MOON Gold Necklace, Tiny Moon Gold Necklace, Luna Necklace. 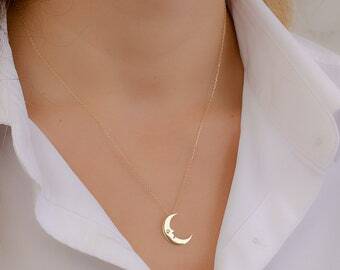 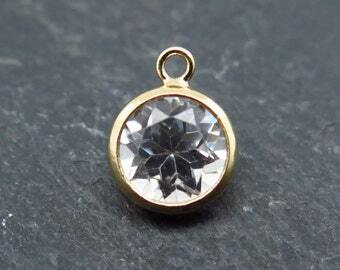 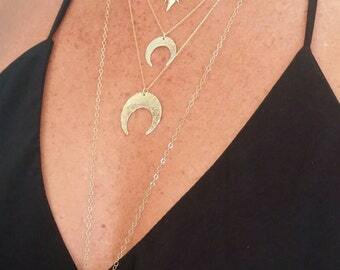 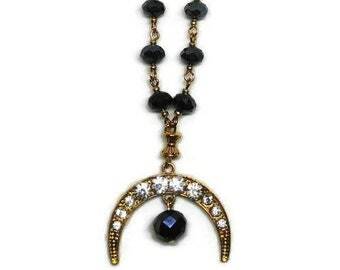 14k Solid Gold Moon Necklace. 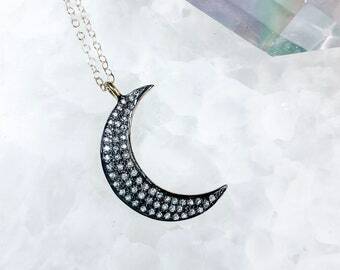 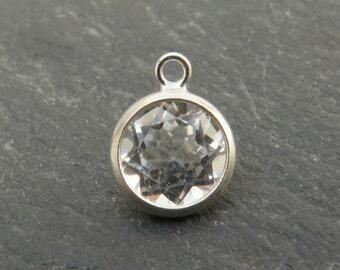 Unique Hammered Crescent Moon Pendant.